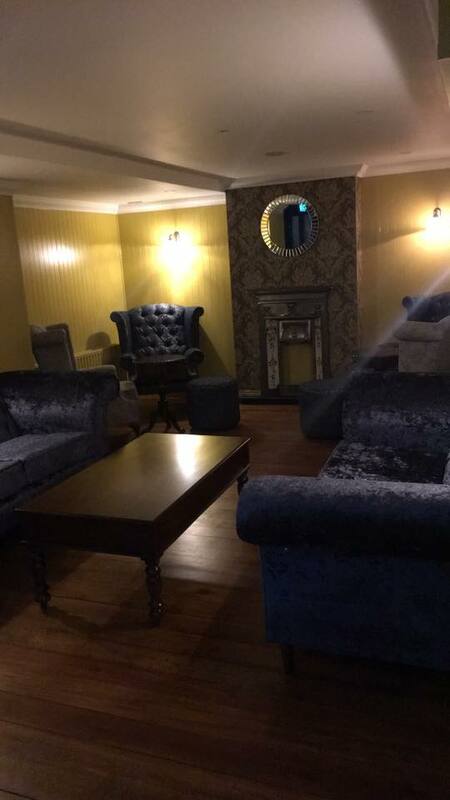 Ballina has always had a great reputation for quality night life, sophisticated bars and urban chic night clubs in the West of Ireland. 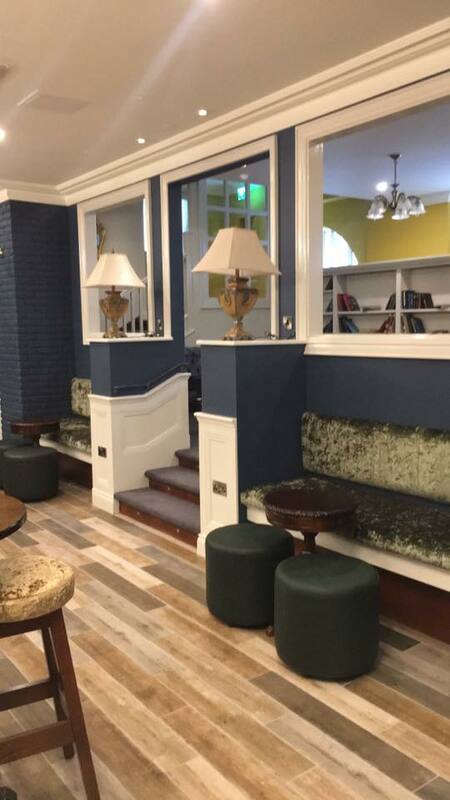 With the addition of recently renovated bar known as ‘Shambles’ Bar, part of the Ballina Manor Hotel based in the heart of Ballina over looking the world famous fishing Ridge Pool on Barrett st, Ballina continues to live up to its reputation. 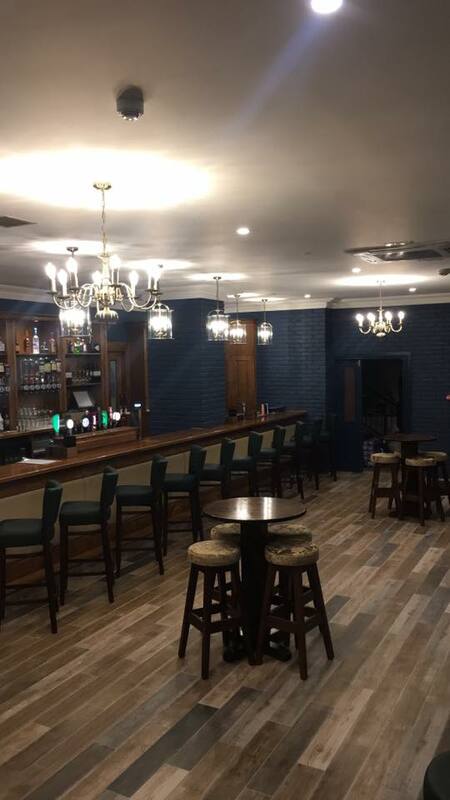 Shambles Bar, an ode to Barrett streets’ original name has been the brain child and design of Ballina Manor’s General Manager Edel Sweeney. Using the services and skills of local trades people Edel decided to gut out and rearrange the old bar space, moving the bar to the opposite side of the room and adding warmth and comfort through change of colour and use of soft furnishings, lightening and mirrors, bringing natural light into the bar, even though the bar is under the street! 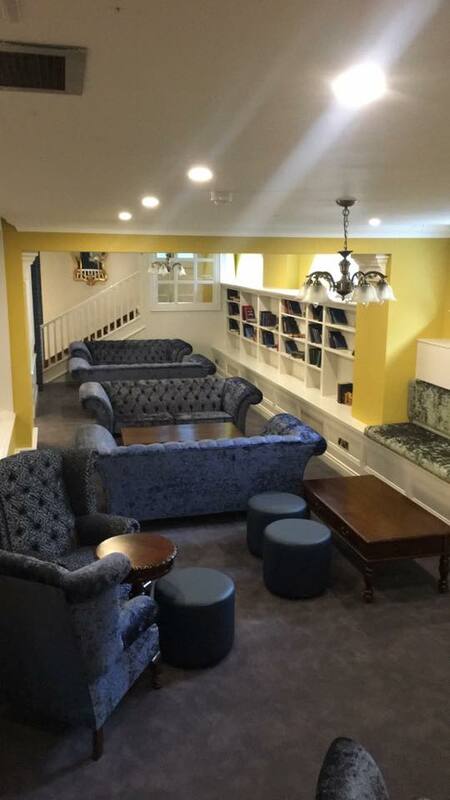 Whether you are visiting Ballina on a girlie weekend away and fancy a cocktail with the ladies or prefer a quiet drink with friends or family Shambles Bar has got it all covered, offering an extensive drinks menu and delicious new cocktail list. 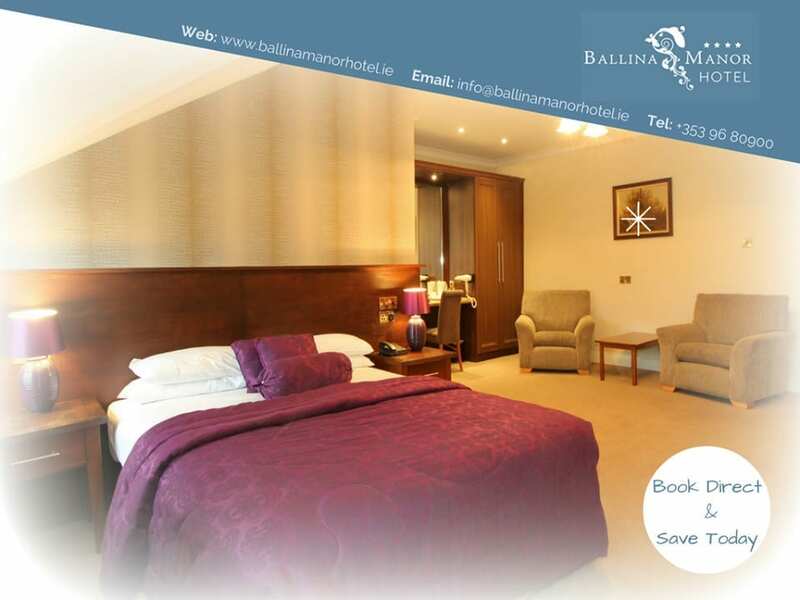 Ballina Manor Hotel based in the heart of Ballina town is a Fáilte Ireland 4 Star approved Hotel. 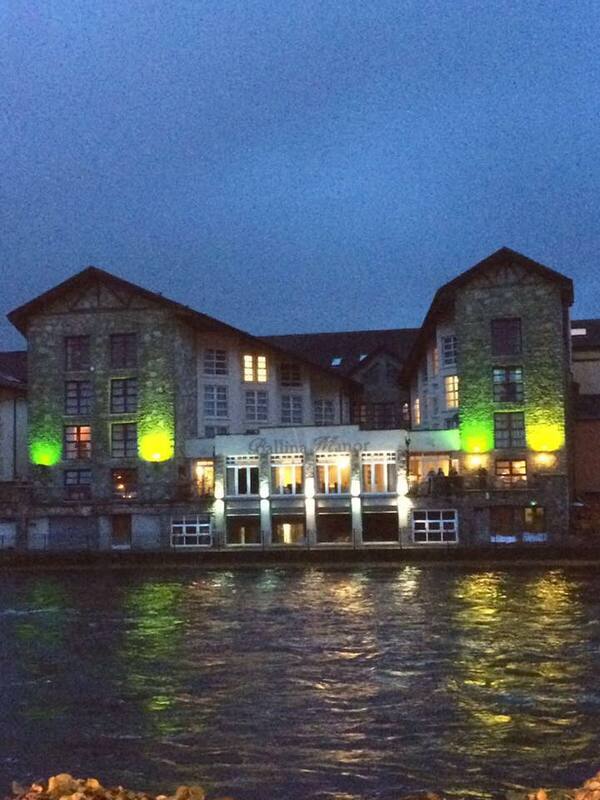 Located in Co. Mayo, Ballina is the ideal gateway town for your trip to Ireland’s magnificent and rugged west coast. 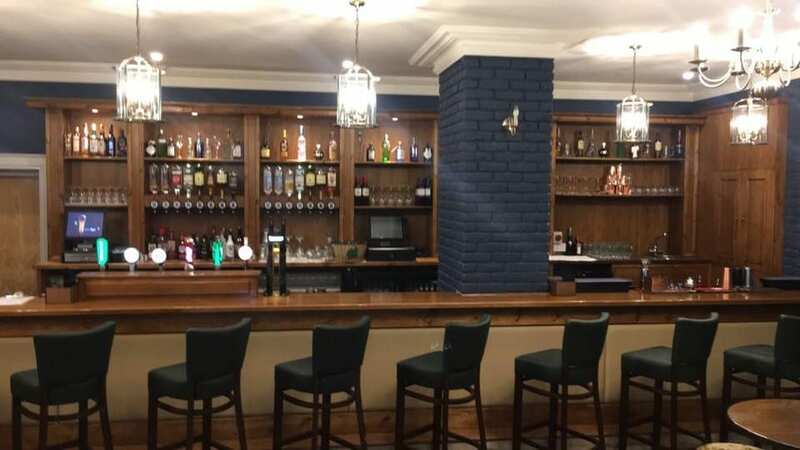 With 70 rooms, swimming pool, gym and the Bentley Bar and Ridgepool restaurant, the hotel also boasts stunning views over the renowned salmon-fishing River Moy. 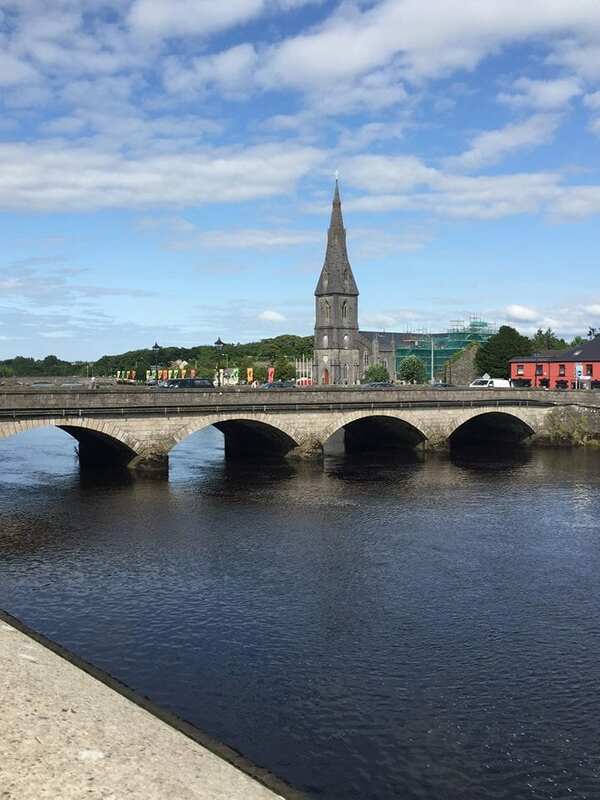 Ballina town is a market town in one of Ireland’s most beautiful counties and is a destination town based in the heart of the Wild Atlantic Way. Ballina is close to Connemara, Westport, Achill, Belmullet, Enniscrone, Sligo and both Galway and Donegal.